One entrepreneur in the South Sinai, Egypt has a vision of organic farms being the sole source providing produce to his region, and his goal could become a reality. Maged El Said, originally from Cairo, moved to the small town of Nuweiba in Egypt’s South Sinai in 1989, opened a camp for travelers called Habiba Village and then in 2007 started an organic farm in Nuweiba called Habiba Organic Farm. Habiba means love in Arabic. These farms cooperate and share, making it possible for people who would otherwise not have vegetables at certain times of the year be able to get them. 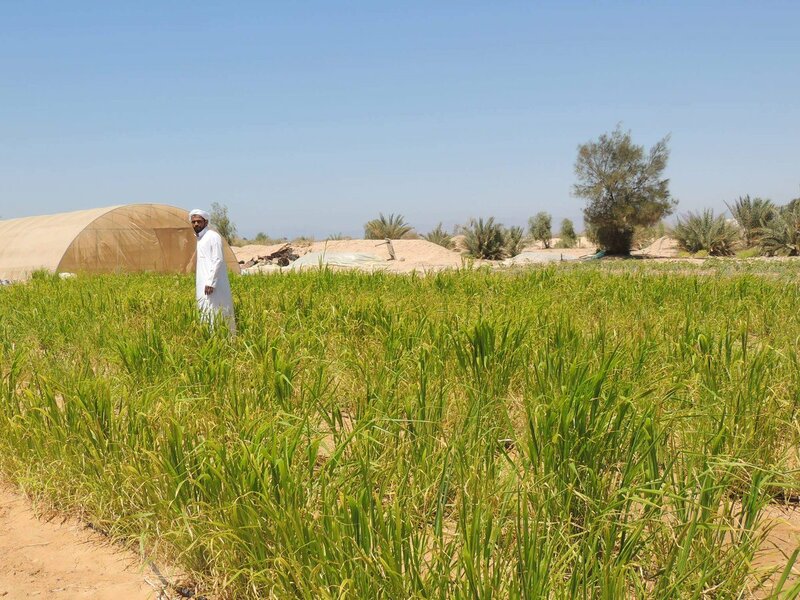 For example, due to the heat in Nuweiba where Habiba Farm is located, it’s impossible to cultivate during the summer, while in the winter farmers in the nearby moutainous region of St. Catherine’s can’t grow anything. During these times of year the farms from these areas share crops. Read the full article via Yalla Me.